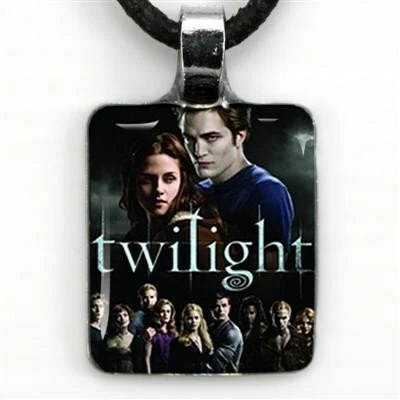 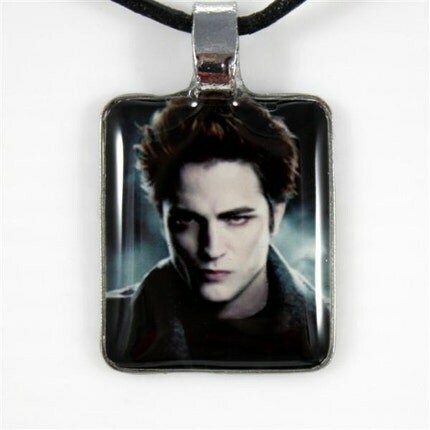 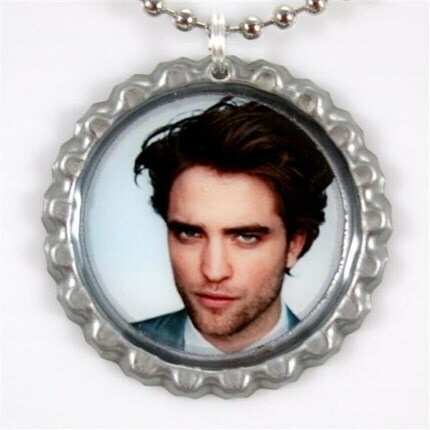 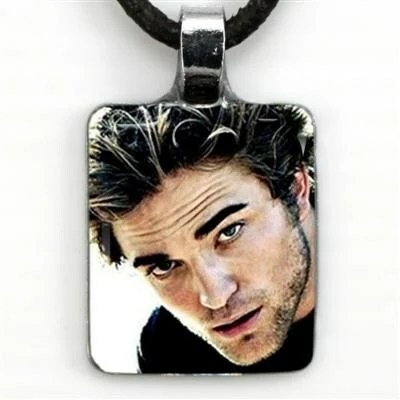 High quality photo of Edward Cullen has been encased in a glass-like, waterproof, high gloss professional finish which is designed to last a lifetime. 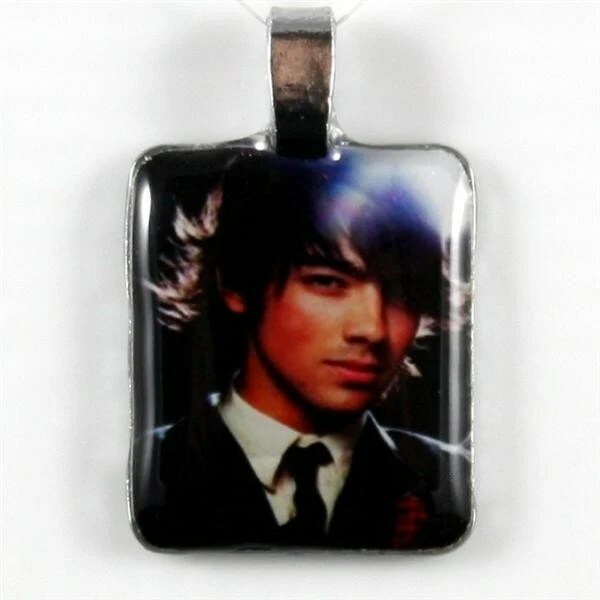 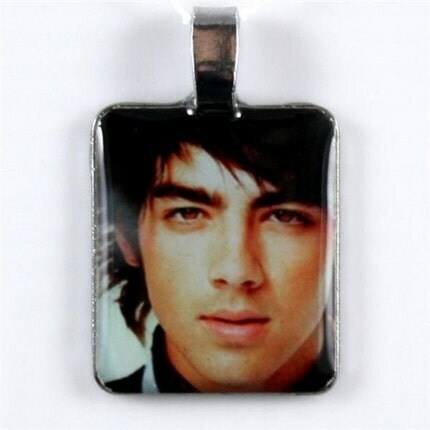 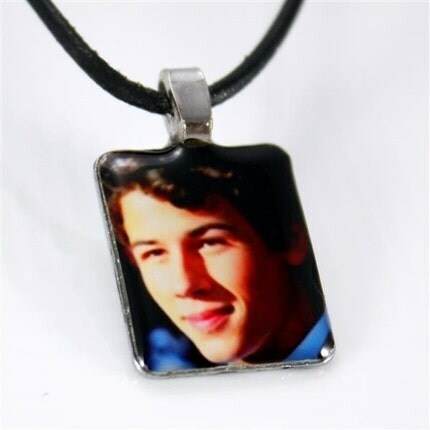 High quality image of Joe Jonas has been set under a glass-like, waterproof, crystal clear, high gloss professional finish which is designed to last a lifetime. 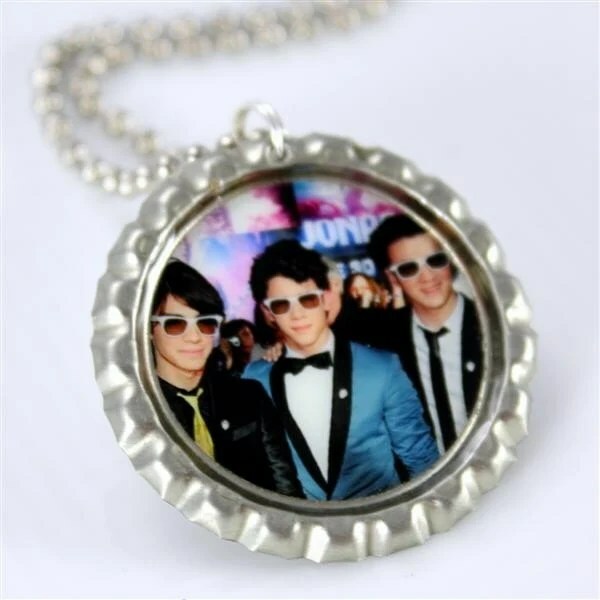 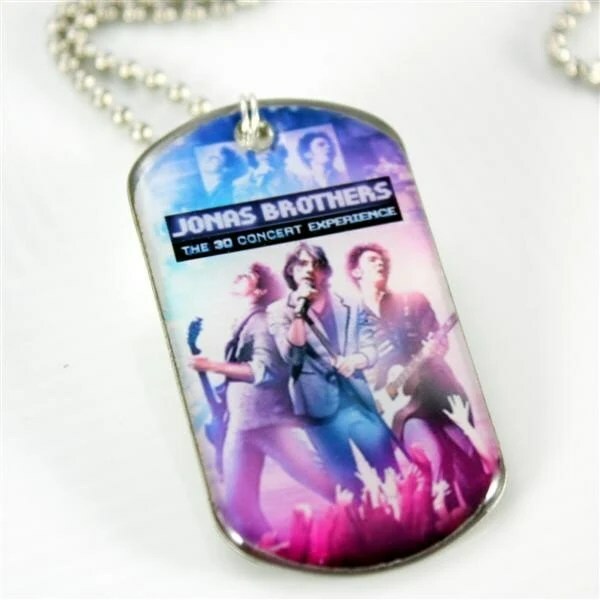 High quality image featuring the Jonas Brothers showing off their 3-D glasses has been set under a glass-like, waterproof, crystal clear, high gloss professional finish.